Are you the primary caregiver for your loved one? You are not alone. According to the Family Caregiver Alliance, approximately 44 million American family members and friends provide unpaid care to another adult, sometimes around the clock. Wives, husbands, daughters, sons, fathers, mothers, sisters, brothers—provide approximately 80% of the long-term care in the United States. In order to provide quality care for your loved one, you must take care of yourself first. 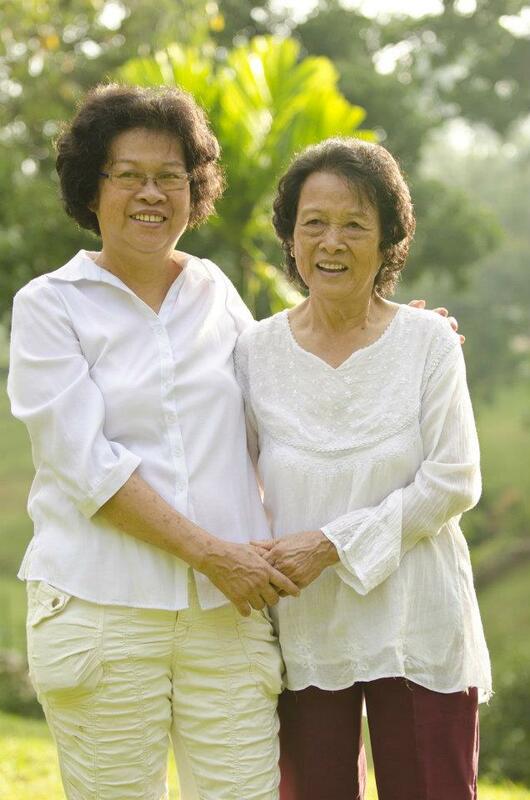 As a family caregiver, you know that it is easier said than done. However, it is important that you provide self-care in an effort to prevent burn-out and even depression. First, you need your own support. This can be as simple as a phone conversation with a friend or as involved as joining a caregiver support group. Make time for the simple pleasures that you enjoy such as walking through a park, reading a book, or having a cup of coffee with a friend. Second, learn to say “no”. As a family caregiver, it may be difficult just to get out of the house to get groceries let alone to provide care for yourself. Learning to say “no” to certain requests is an important step in knowing your limits. Say “no” to bringing a dish to a potluck or hosting a party if those events drain your energy. Focus instead on saying “yes” to the activities that encourage and refresh you. Third, find time to rest. Getting a good night’s sleep is an important step in avoiding illness and reducing stress. Rest helps maintain a healthy body and soul. In order to get your necessary rest you may need to find other people to help with care, whether it involves other family members or a home care company. As a family caregiver you are not alone. Preferred Care at Home can help by providing resources on your loved one’s disease (such as FamCare, free educational modules) and also offers affordable respite care. Whether you have just recently begun caring for a loved one or have been caring faithfully for years, Preferred Care at Home wants you to know that you are not alone and that we are here to help in any way we can.